DePaul University has prohibited the campus group Turning Point USA from displaying posters with the slogan “Gay Lives Matter” to advertise a presentation Wednesday by a gay reporter on radical Islam’s discrimination against the LGBTQ community. 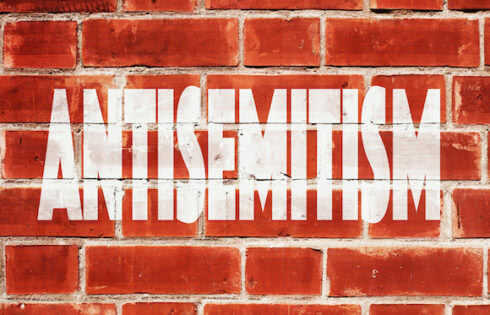 The decision to reject the posters was made as some students at the school protest the event, titled “Dictatorships and Radical Islam: The Enemies of Gay Rights” and to be given by journalist and foreign correspondent James Kirchick. Kirchick has worked for numerous publications, foreign and domestic, and is considered a leading voice on American gay politics and international gay rights. But DePaul Students for Justice in Palestine has indicated on Facebook that its members intend to protest the event. 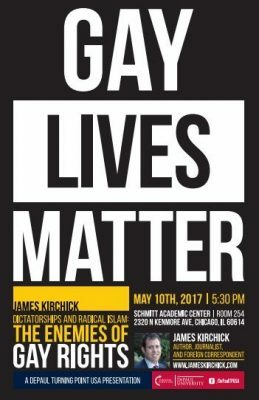 Students leading the charge against his talk appear to have left out any mention of the fact that Kirchick is gay as they sound the alarm on social media. “Here’s the call for protests of my talk tonight at @DePaulU “Dictatorships and Radical Islam: Enemies of LGBTQ Rights.” Notice missing word?” Kirckich tweeted out early Wednesday. 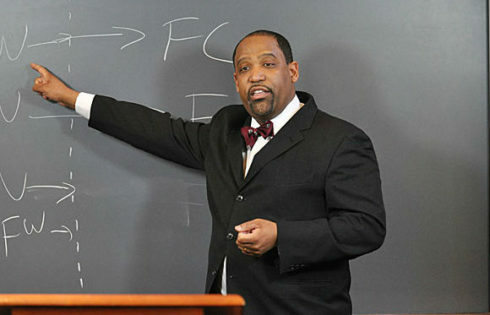 The talk is slated for 5:30 p.m. May 10. 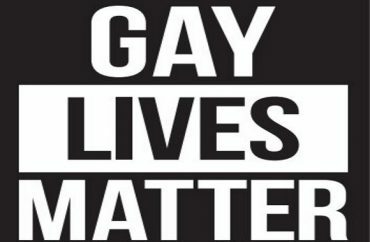 As for the “Gay Lives Matter” posters, Amy Mynaugh, director of the Office of Student Involvement at the Catholic university, denied them on the grounds that “using the same look/brand as BLM [Black Lives Matter] pits two marginalized groups against each other,” according to an email she sent to Turning Point USA that was obtained by The College Fix. 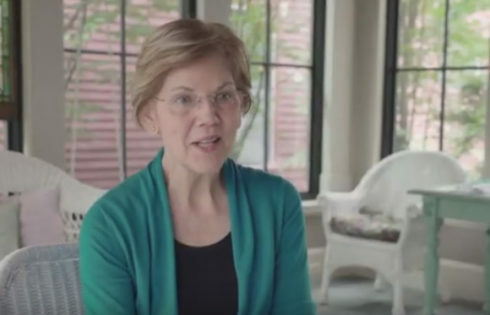 “It doesn’t appear that Turning Point has any connection to the Black Lives Matter movement and this seems to simply be co-opting another movement’s approach,” she added. 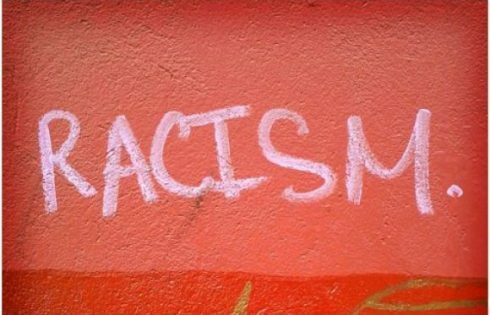 Turning Point USA’s DePaul chapter had intended to use the posters to advertise the speech, a spokesman for the group told The College Fix. DePaul TPUSA president Jason Plotzke said via email that the poster effectively advertises the event and highlights its purpose. Plotzke also disagrees with Mynaugh’s reasoning for denying the poster. Matt Lamb, director of campus integrity at TPUSA, also expressed his dissatisfaction with DePaul’s decision. DePaul university declined The Fix’s request for comment about the posters or protest.